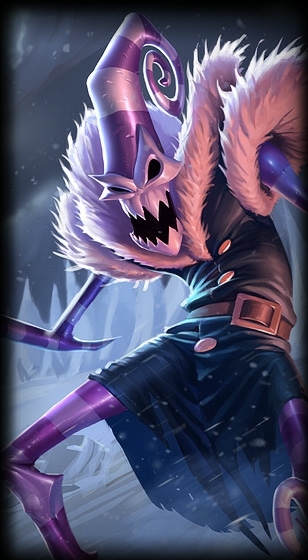 This skin will be re-released it is confirmed. 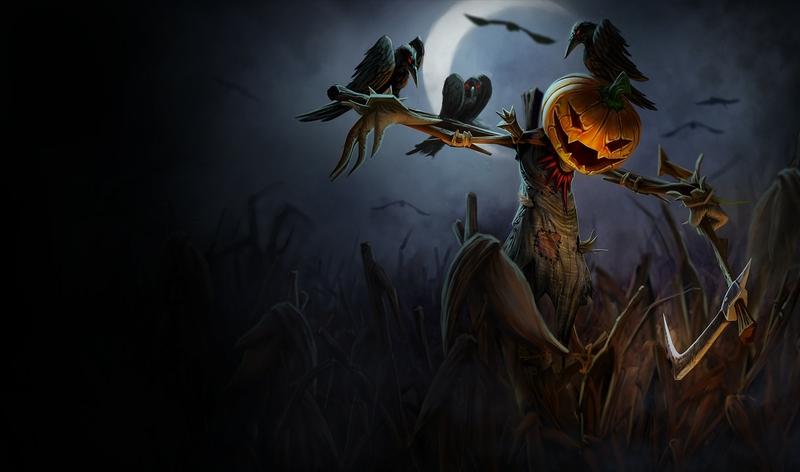 you have to wait for the holiday that the skin you want comes out. 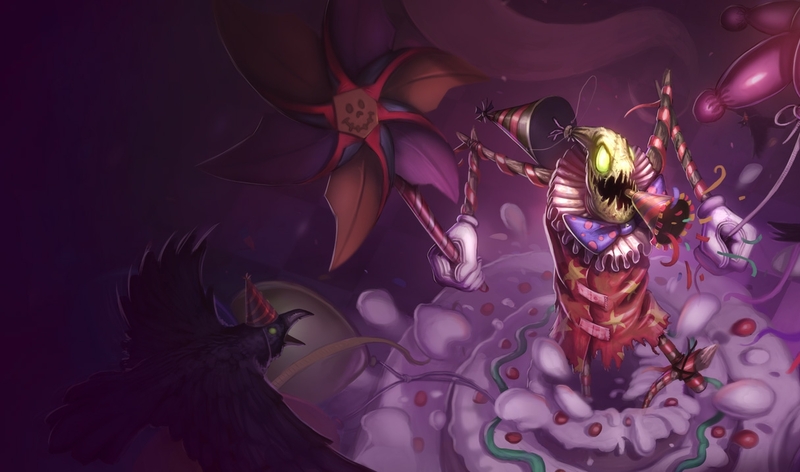 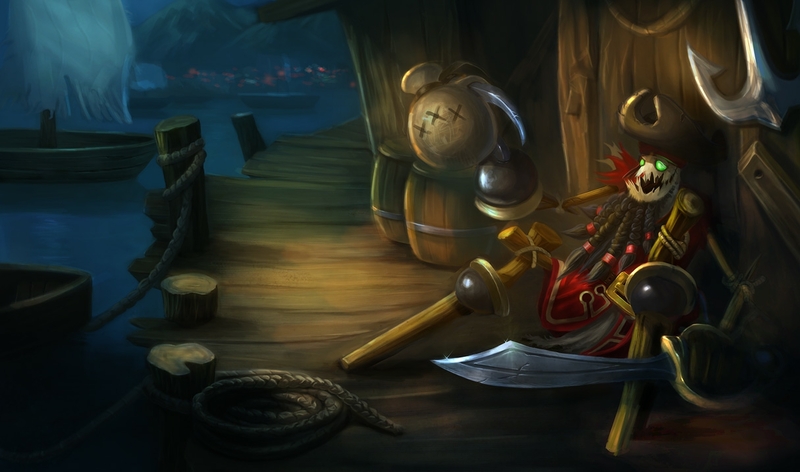 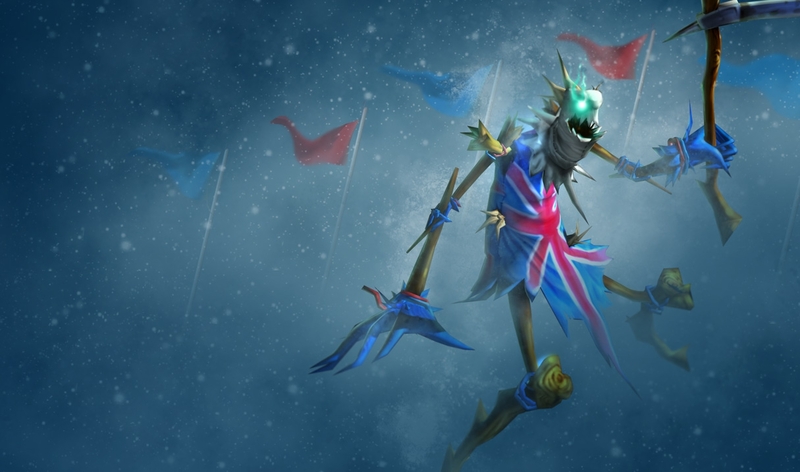 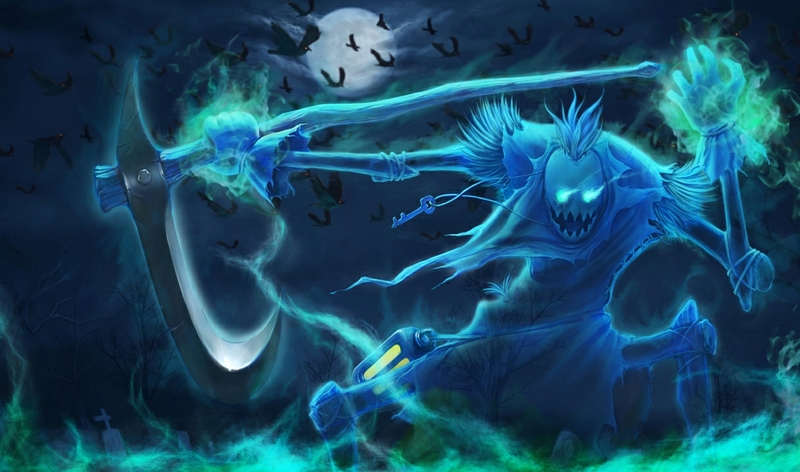 They've put some old skins back in sale for a short period of time here at LAS (idk if they did the same on NA or EU) and they got pumpkin head fidd and not this one RIOT PLS I WANT THIS SKIN SO BADLY!!! 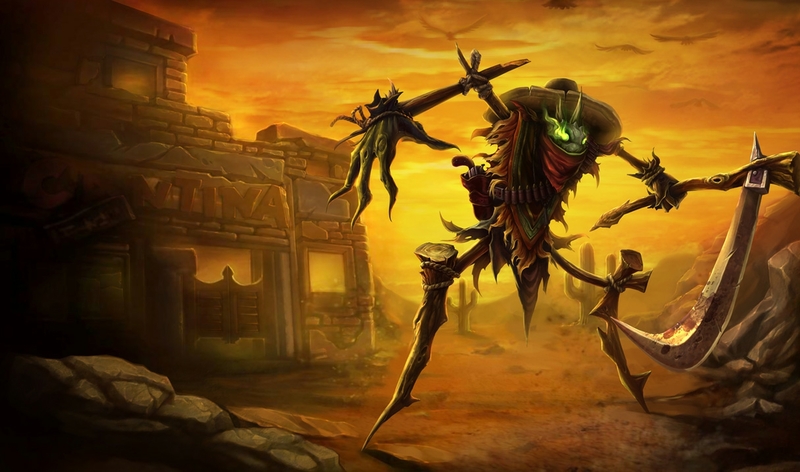 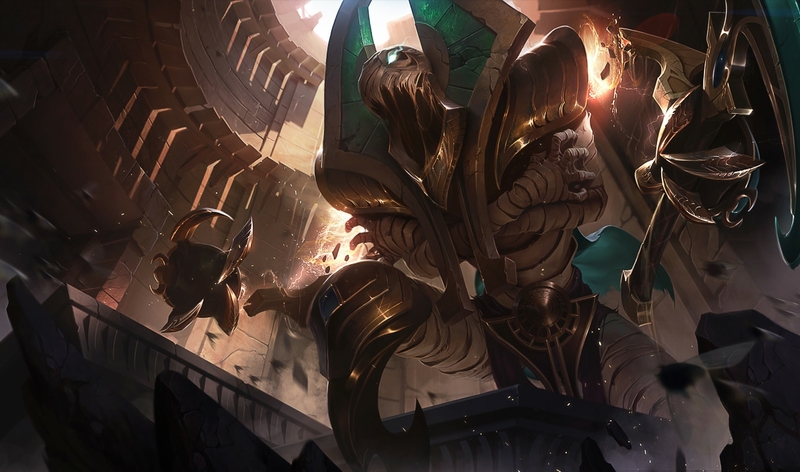 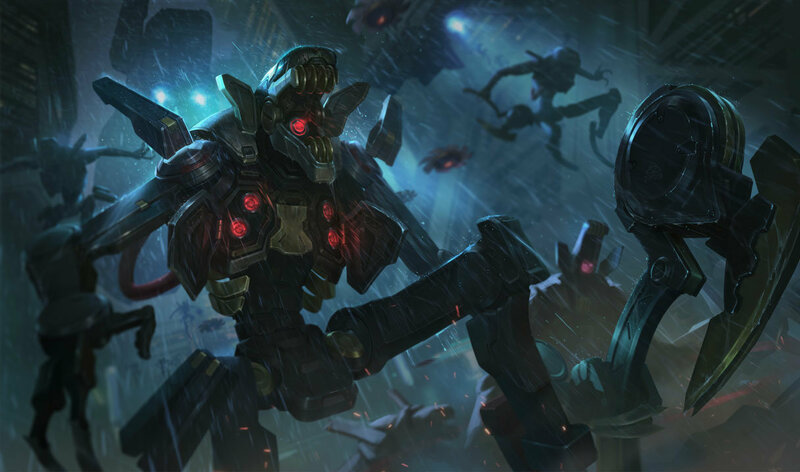 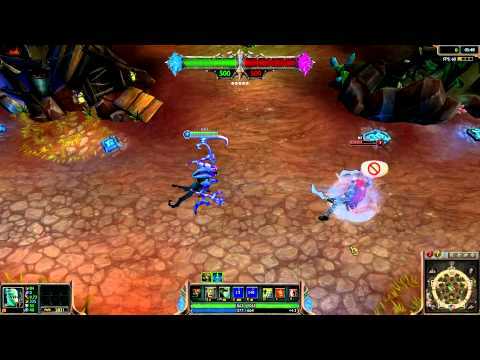 what about an alien vs predator skin for fiddle, with him as the alien.